When Apple announced yesterday the latest version of its mobile OS, iOS 5, they also announced which devices the update would be available for which include the iPhone 3GS, iPhone 4, iPod Touch 3G and 4G and the iPad and iPad 2. 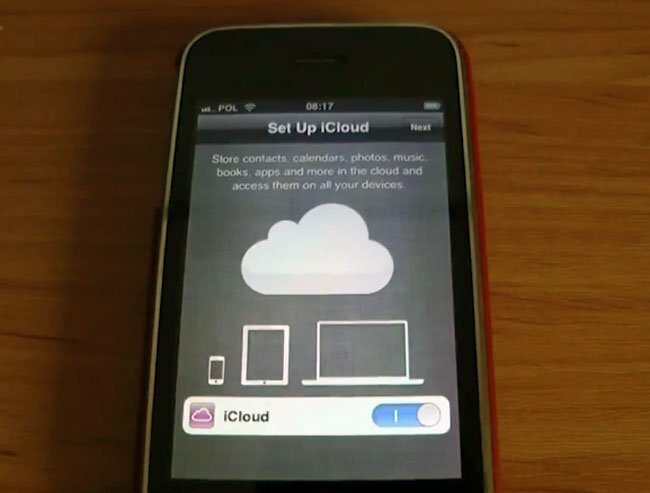 If you are wondering how well iOS 5 will run on the older iPhone 3GS have a look at the video below which shows it in action and what features will be available on the iPhone 3GS. It looks like iOS 5 will run pretty well on the iPhone 3GS, although I guess we will have to wait for the final release to see how it actually performs when iOS 5 goes live. Have a look at our iPhone 4S review and also make sure you read or article on the difference between the iPhone 4 and iPhone 4S.